Tadaaaaa!!!! 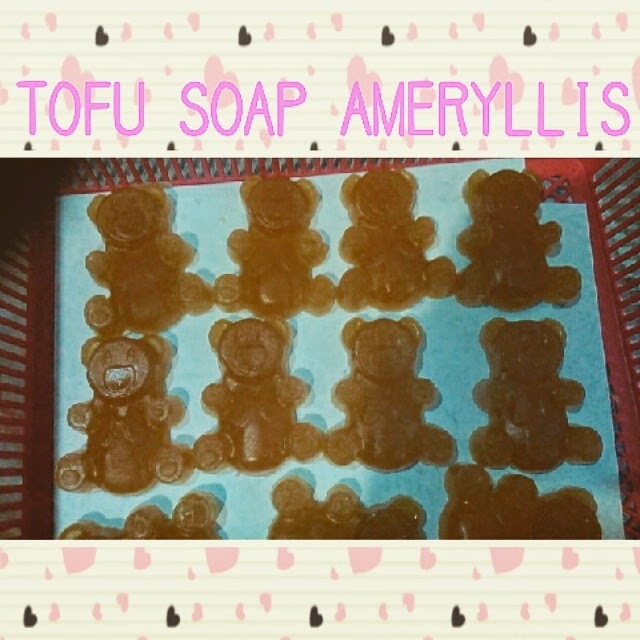 My teddy bear tofu soap ameryllis is on curing racks today. Full with 100% organic soy milk with avocado oil,rice bran oil,Shea butters, coconut oil, Many people drink soy milk, but did you know you can get many of the same benefits by using soy milk on your skin? Soy milk is a favorite among nutrition experts, who believe that soy extract is mandatory for total bath and body health. Soy milk is chock full of proteins, amino acids, and lipids found in soy beans that allow for rapid hydration and cell regeneration. 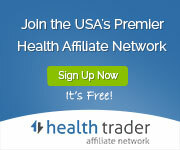 Soy also has a natural source of phytoestrogens, which are beneficial in the regeneration of a woman’s skin. Phytoestrogens help women keep a youthful appearance as they replicate female hormones. Soy lipids are high in vitamin E, which helps to regenerate damaged tissue and brings moisture to the skin.